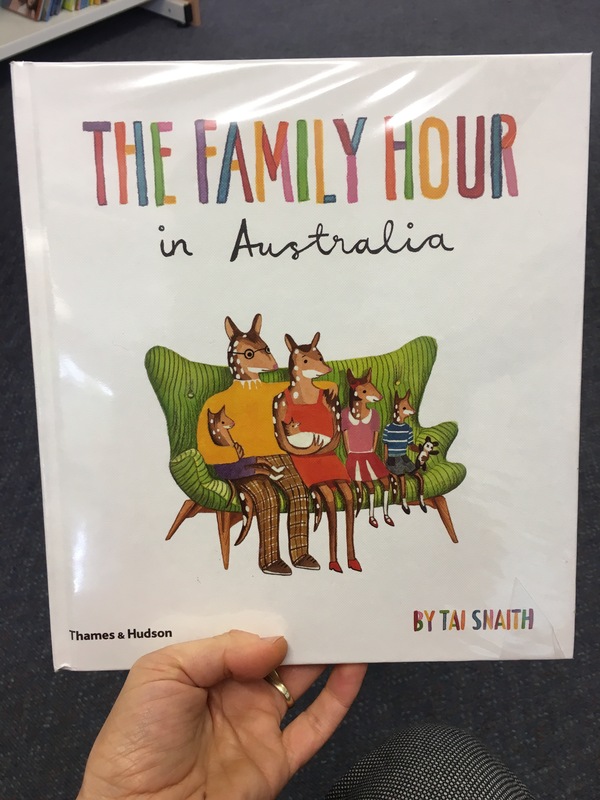 The family hour By Tai Snaith | Educate.Empower. This entry was posted in Books with current issues, Environmental books, Parent tips, picture books, Picture books that address current issues, Teacher tips and resources and tagged animals, australian, australian animals, children, Children's books, families, family, international day of families, lesson plans, love, picture books, Tai snaith, thames and hudson, The family Hour by educateempower.blog. Bookmark the permalink. Pingback: Books that link to animals – Educate.Empower.